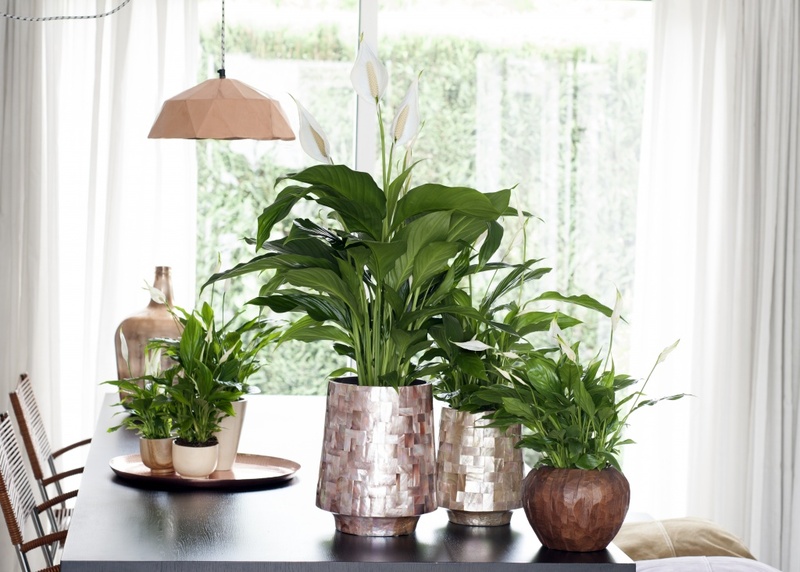 Freshen up your interior with these great indoor plants for apartments options. From helping to keep your air clean and fresh, to making your home welcoming, alive and colourful, there are many reasons to include indoor plants in your apartment home decor. Some are under the belief that moving into an apartment means the end of your vegetable garden, goodbye to seeing the blooming flowers in the spring time and putting the days of seasoning your meals with freshly picked herbs behind you… I am here to make a rebuttal. It is true. Natural light and space can cause some restraints when it comes to the plants you select to decorate your new home with, but it is possible! We have done the hard yards for you and listed 5 of our favourite plants that will love a home in your new apartment. Who doesn’t love a good succulent? 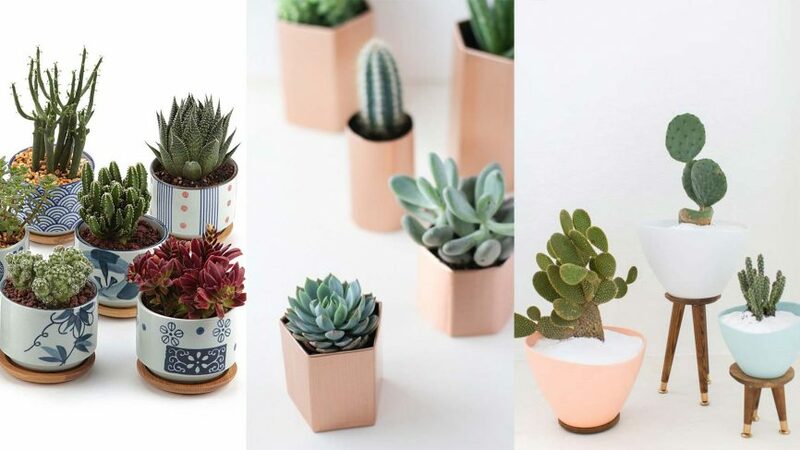 If you consider yourself someone who lets say, doesn’t have a green thumb, than succulents are a great option before considering artificial plants. These guys are HARD TO KILL and need a relatively small amount of care. Keep them hydrated in summer by giving them a small drink every few days and in Winter a splash of water every few weeks! These plants will also grow like wildfire and can be broken off and planted in new pots to grow your indoor jungle and keep your home looking green and beautiful! 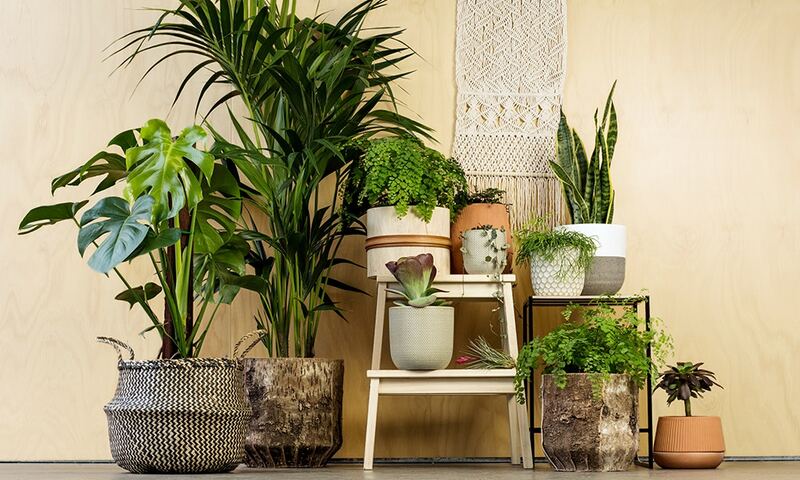 If you are a fan of the trending macrame planters that hang from the ceiling, than these plants are perfect indoor plants for apartments. As these plants grow, they drape from their pots or hanging baskets making them beautiful home decor items. They can also survive in a variety of lighting conditions. An added bonus of these plants are their purifying qualities. They are able to strip toxins from the air and other household items such as carpets and rugs. Also known for their ability to purify the air, the snake plant is a great option for apartment dwellers. Able to last weeks with complete neglect, these are one of the most tolerant, yet visibly beautiful green plants on the market. If you consider yourself a ‘plant-killer,’ than these are the plants for you! Known most commonly as the ‘lucky bamboo,’ this plant can last a life time with little care. If you are looking for the perfect house warming gift that its new owner won’t have to stress over keeping alive, than bamboo is a great option. It can survive weeks of neglect and only needs shade and a few drops of water to survive. When it comes to decorating your interior with plants, the peace lily is one of the easiest to care for and requires little sunlight to survive. The perfect indoor plants for apartments! These leafy, shade loving plants will sprout beautiful white flowers throughout the year, adding beauty to your home, as well as helping to keep the air pure and fresh. Requiring little attention, simply water the plant when you notice the leaves start to drop. Once watered you will see the leaves spring back to life within a few short hours. While decorating your apartment with the plants listed above is great to add life into your home, but lets not forget about adding life into your meals with garden fresh herbs. Fresh herbs are easy to care for and can be planted in relatively small pots that will sit beautifully on your window sill and create a lovely aroma to fill the space with. If you are under the impression that moving into an apartment means the end of caring for a garden, then you are heavily mistaken. And if the plants listed above have you thinking that you will still miss picking garden fresh fruit and vegetables from your own backyard, than moving into an apartment within the Anchorage facilities will still allow you to do so. 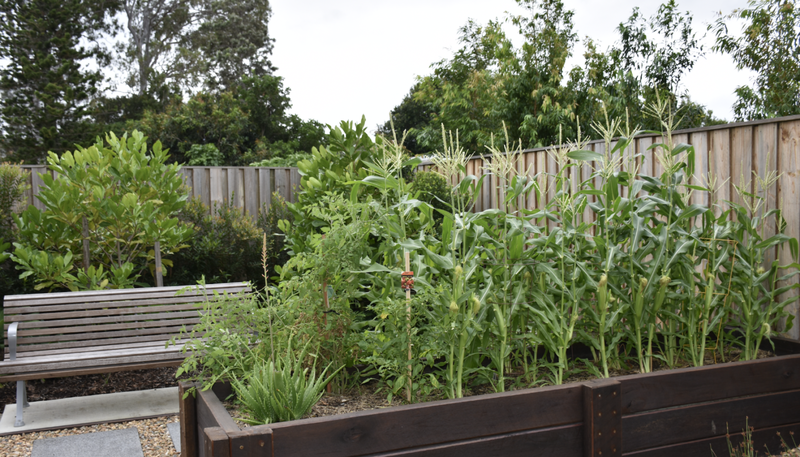 We have an onsite vegetable garden that is cared for by our onsite managers and available to pick fresh vegetables from by all of our residents. If you are interested in hearing more about our onsite facilities and would like a tour, please do not hesitate to visit us at our Hope Island address or contact us here.